Aviation safety policy templates help safety managers create new policies or review existing policies. These four safety policies are from industry accepted templates or models. Why download these four templates? Compare your policy against best in class policies. 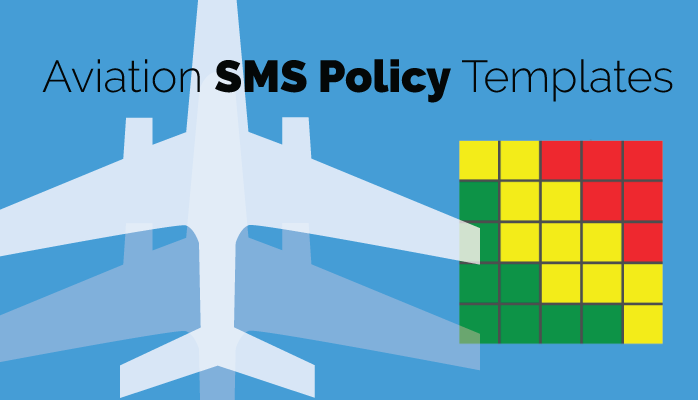 Aviation safety policies are critical to the success of every aviation SMS program. Safety policies serve as the foundation on which every aviation safety program is built upon. Well drafted safety policies should clearly communicate to managers and employees. Review your safety policies! It is required!